Use this harness you can test any ECU pin voltage and you can find ECU trouble that HINODX cannot find. 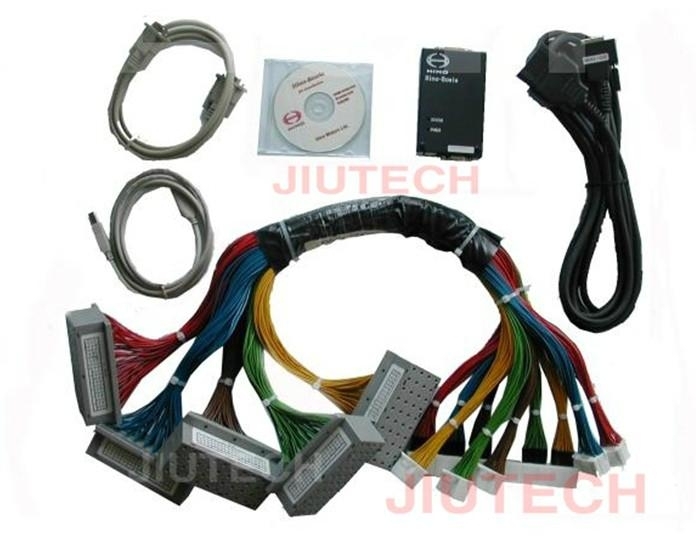 It support to test any ECU pin voltage at the engine operating state. In Hino diagnostic software" help" where there is often referred to the use ofthe pin harness data. 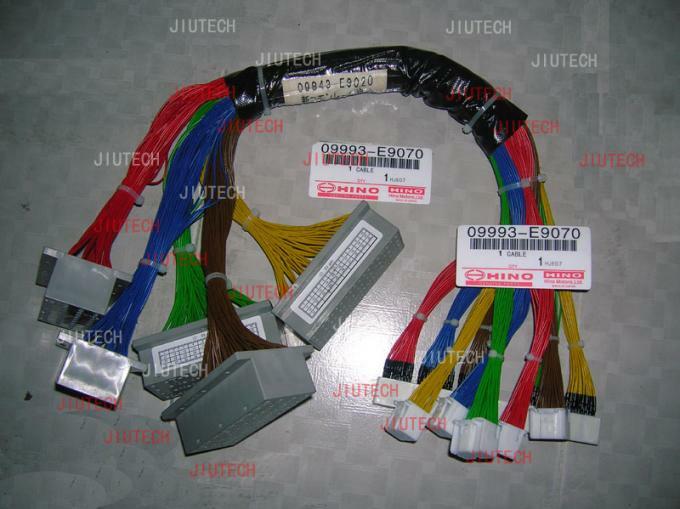 Because the hino diagnostic scanner couldn't find Some troubleshooting. 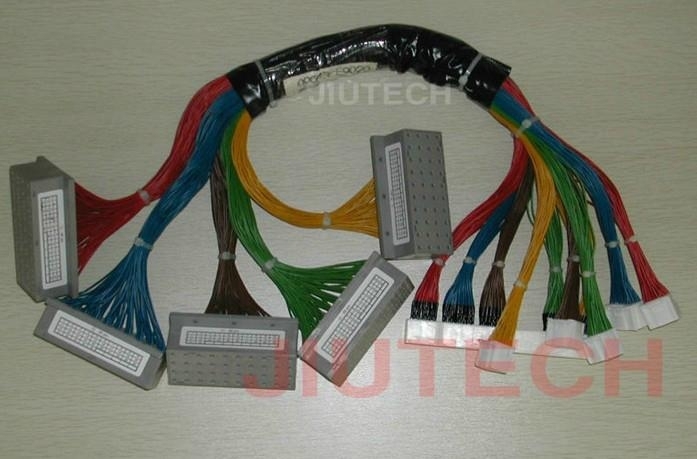 It need this big cables to find some troubleshooting. 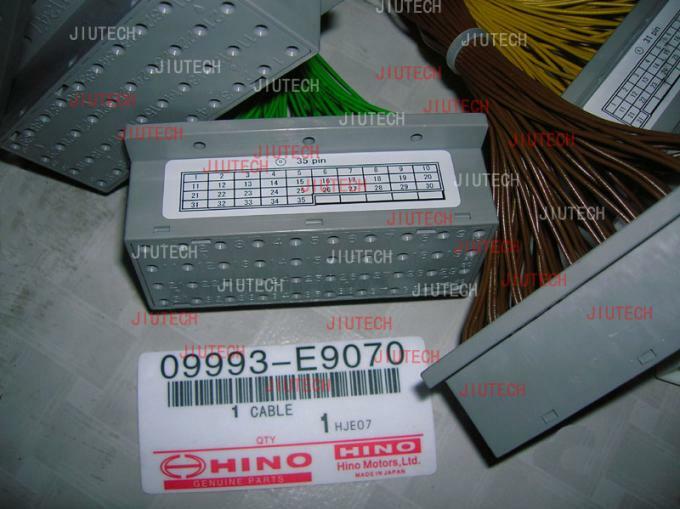 Therefore, the hino manual or In Hino diagnostic software" help" often referred to test ECU pin voltage. 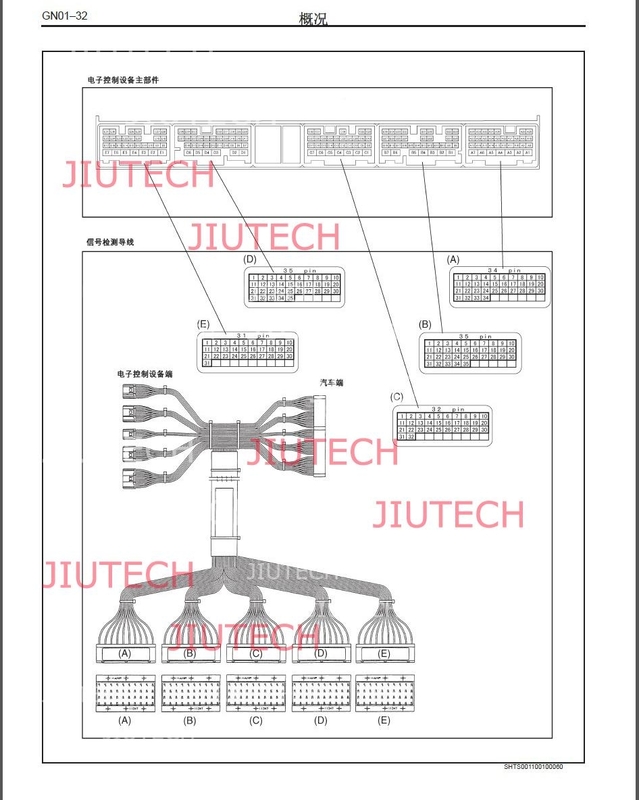 This is an auxiliary diagnostic tool, it need to use the meter or oscilloscope to test the pin stitch data.